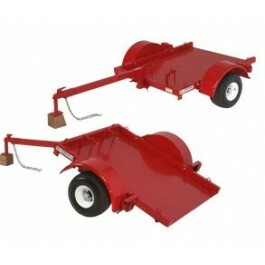 Transport your Kwik-Trench Earth Saw with the tilt bed utility trailer. 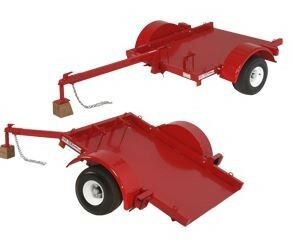 This handy trailer securely carries all Kwik-Trench models and makes it easy to move your Kwik-Trench from job to job. For the ultimate in convenience, transport your Kwik-Trench on the model KT 2000 tilt bed utility trailer. This handy trailer securely carries all Kwik-Trench models and makes it simple to quickly move the Kwik-Trench from job to job.